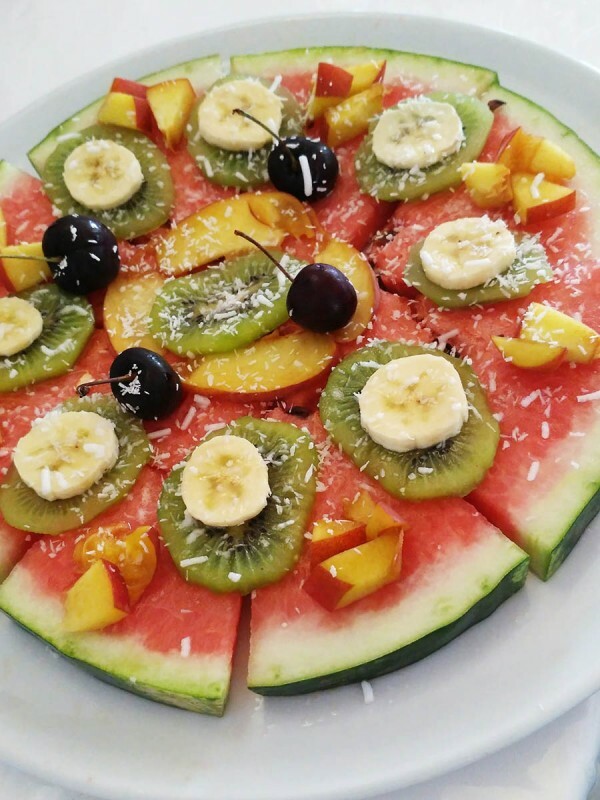 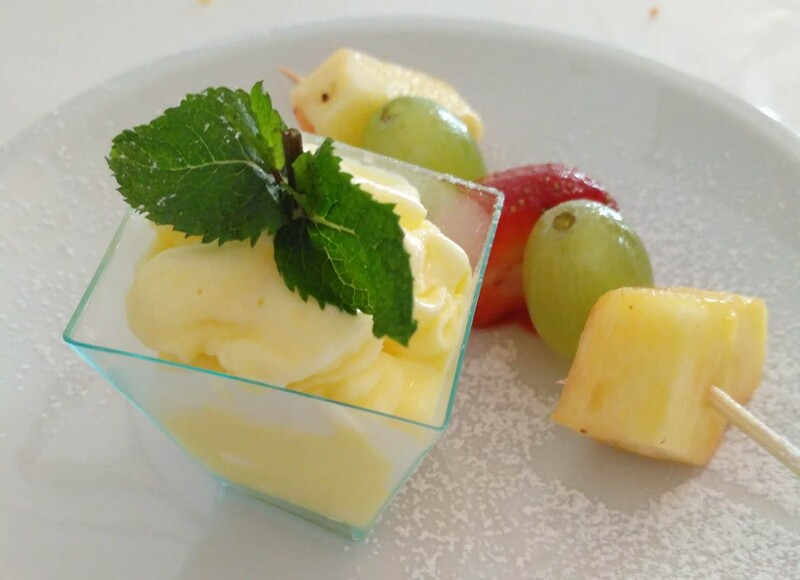 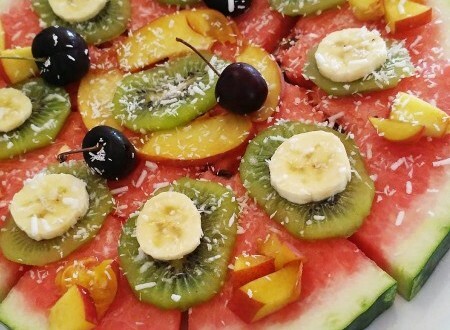 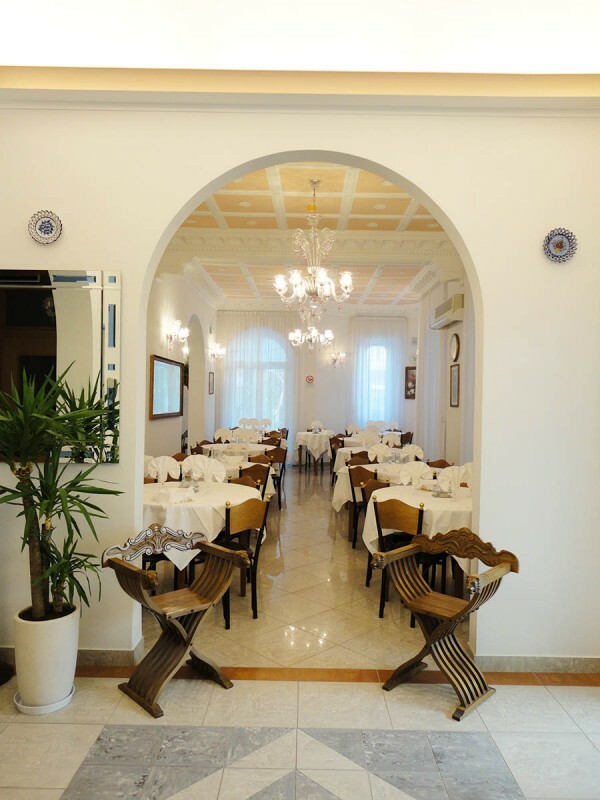 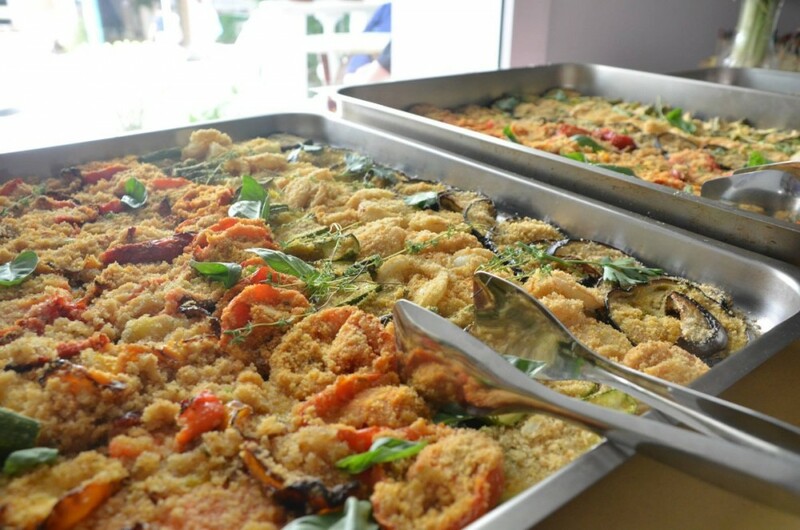 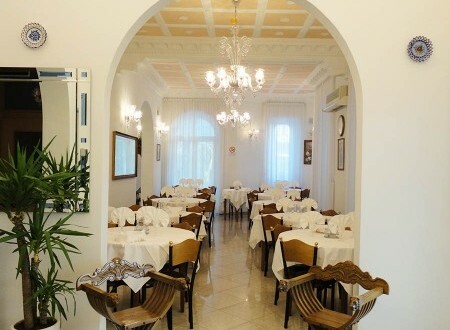 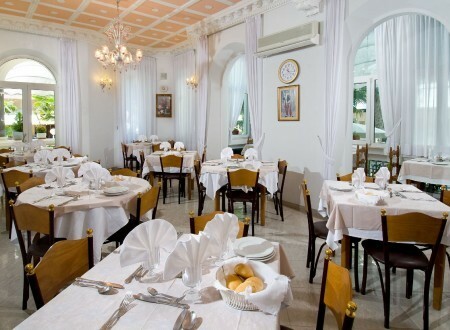 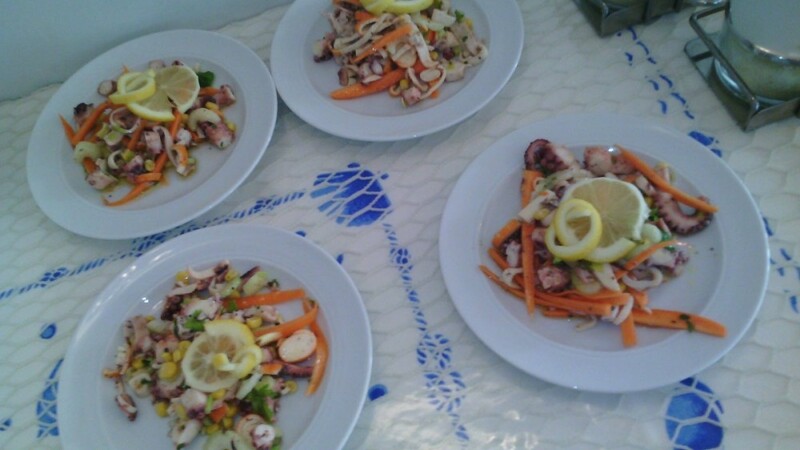 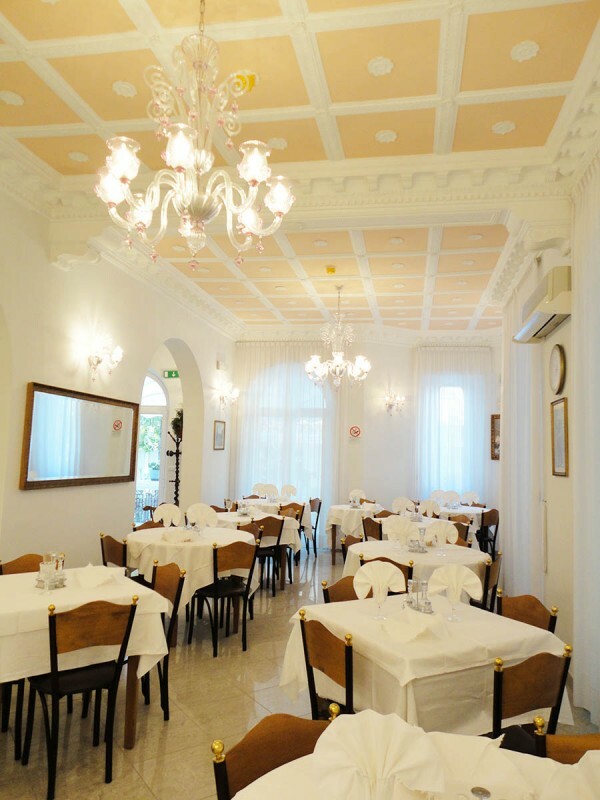 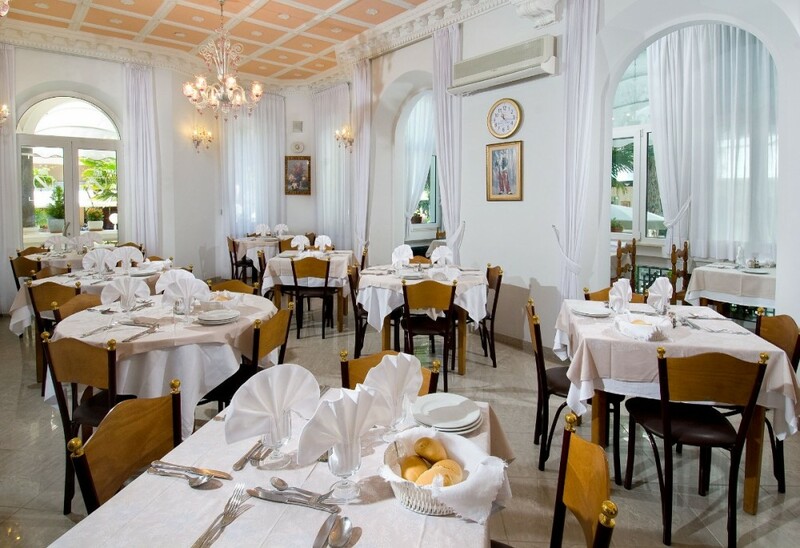 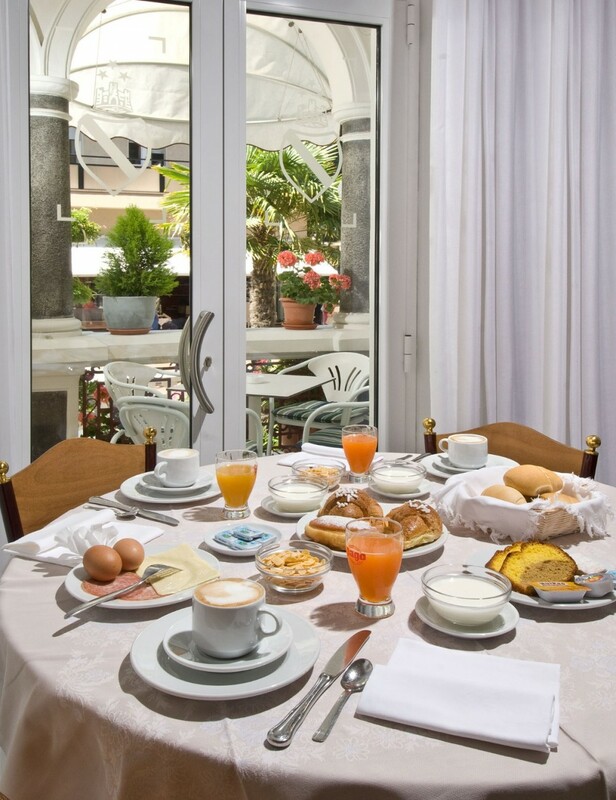 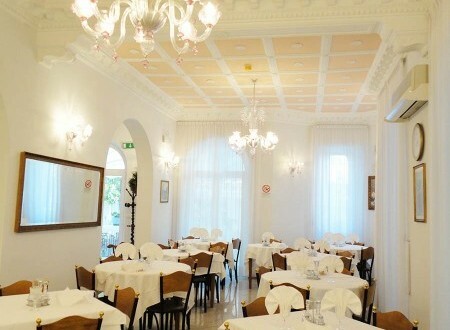 Try the delicious cuisine of hotel patria cattolica! 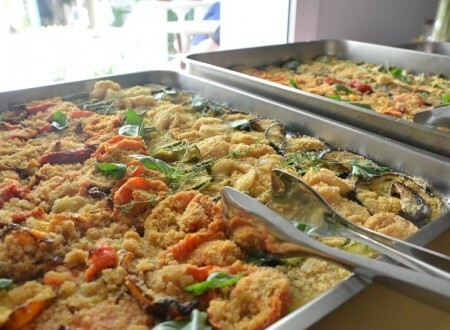 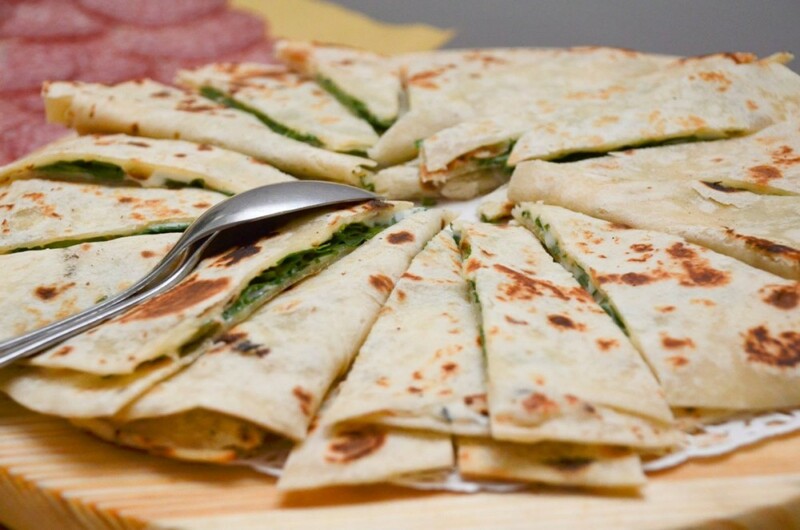 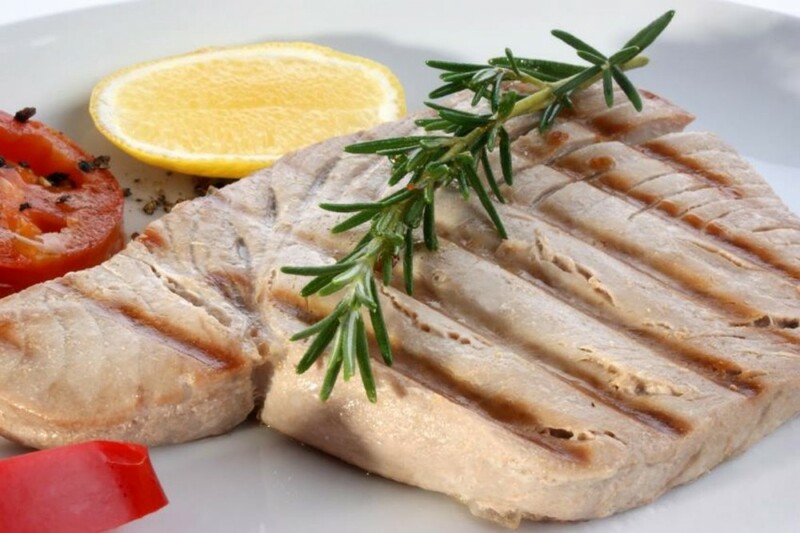 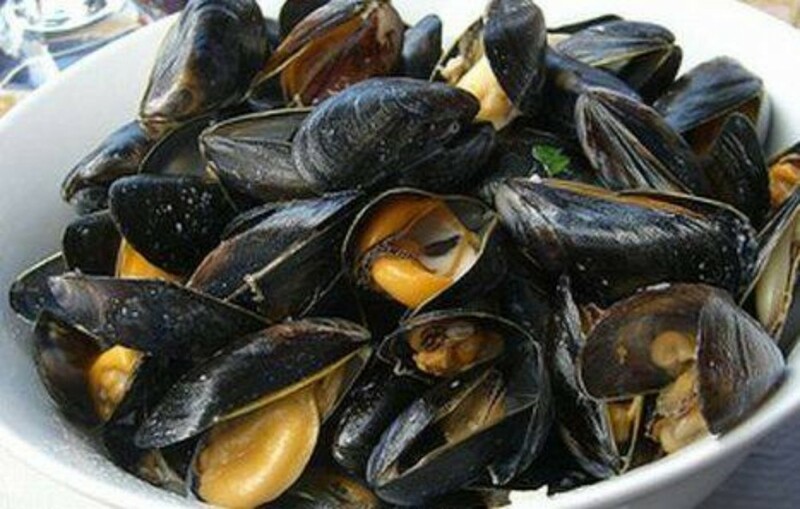 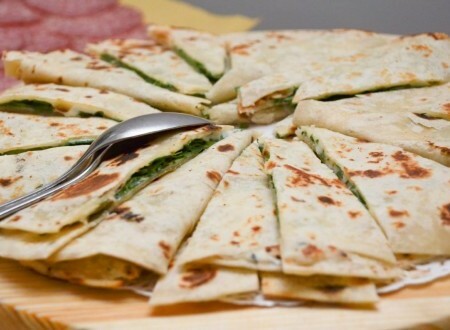 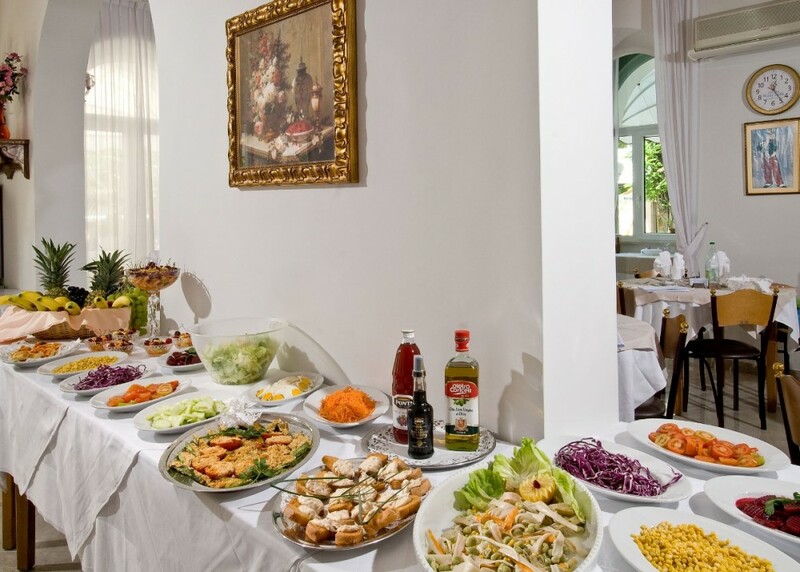 Everyone knows piadina, mixed fried fish, grilled fish and meat, homemade pasta (strozzapreti, tagliolini, tagliatelle and the fabulous lasagne) with seafood or meat or fish sauces, and the local wines such as Sangiovese and Trebbiano! 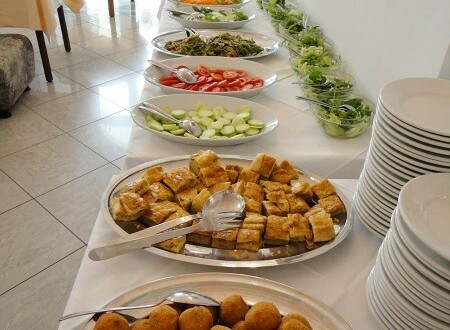 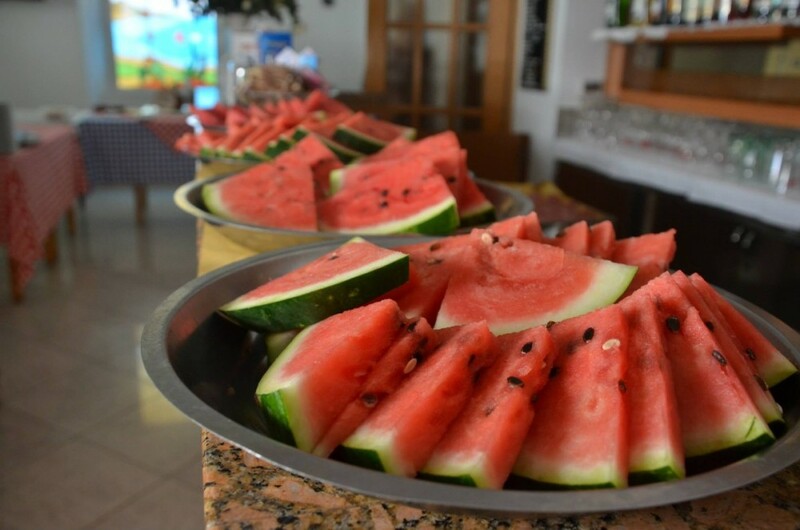 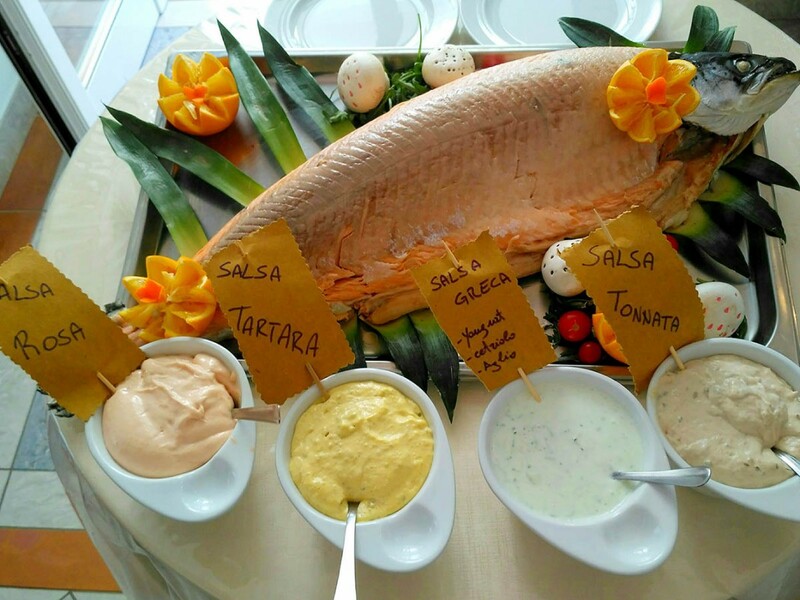 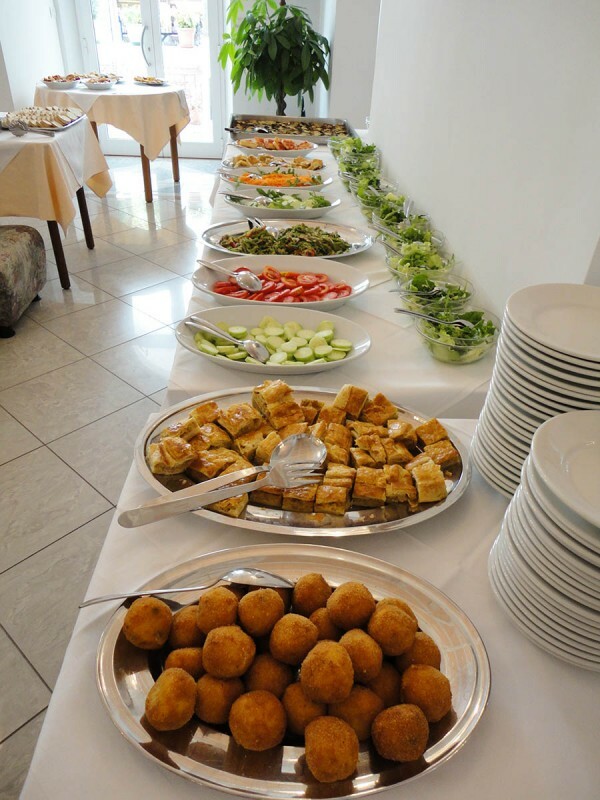 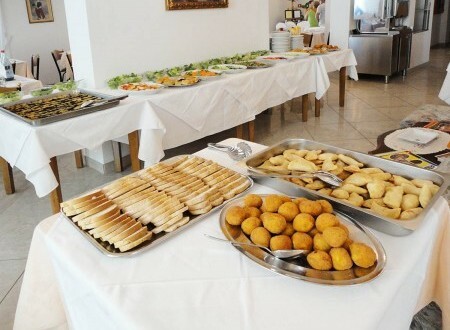 All this delicious food has been served at Hotel Patria Cattolica for years. 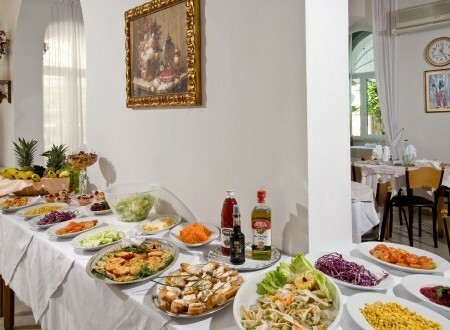 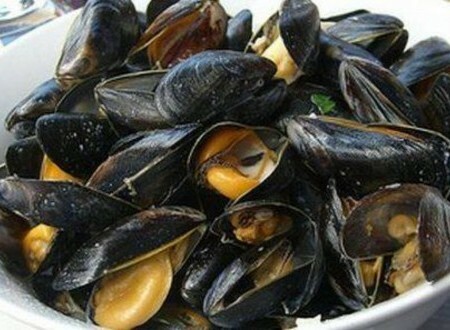 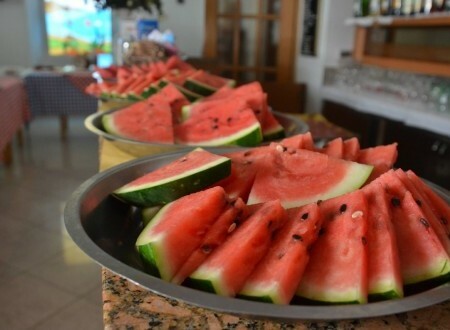 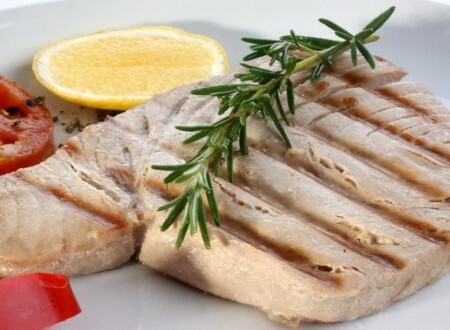 Good food is the most important tradition here in Romagna! 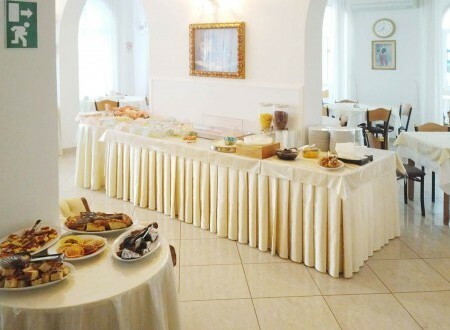 Rich breakfast buffet with waiting service made the traditional way! Breakfast is a mixture of our traditional and appreciated waiting service, of our hot drinks (coffee, milk, tea, hot chocolate, cappuccino). 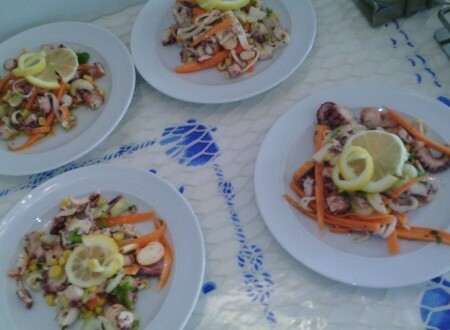 That’s how you start a good day at the sea!